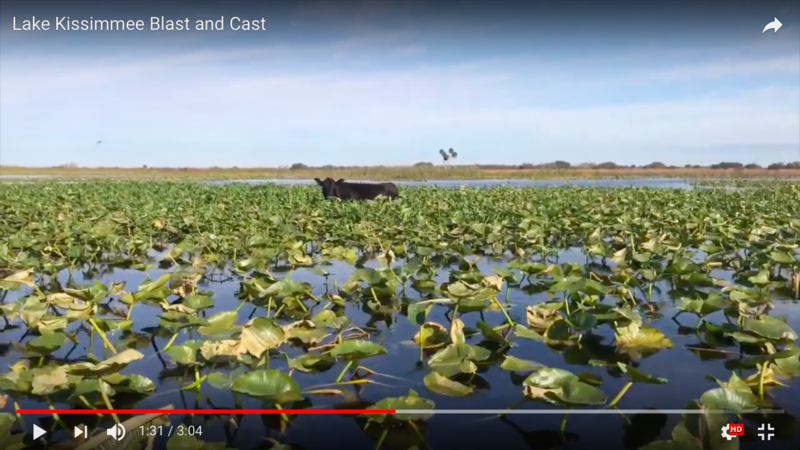 Following in the footsteps of a wandering Florida black bear, three friends leave civilization and enter a lost American wilderness on a rugged thousand-mile journey by foot, paddle, and bike. 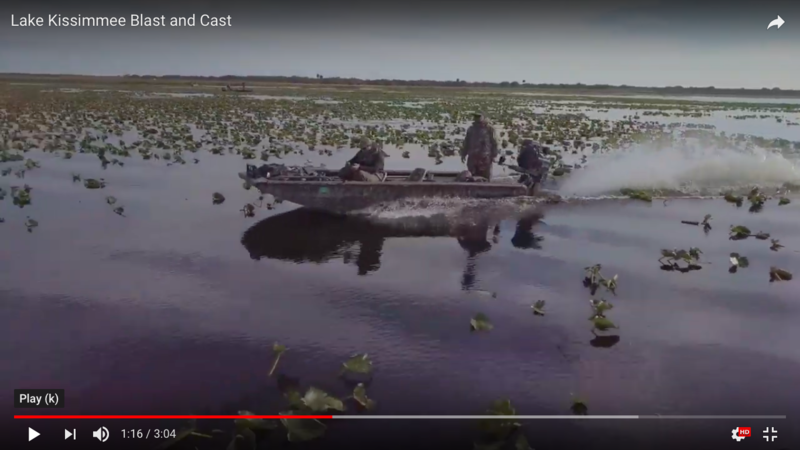 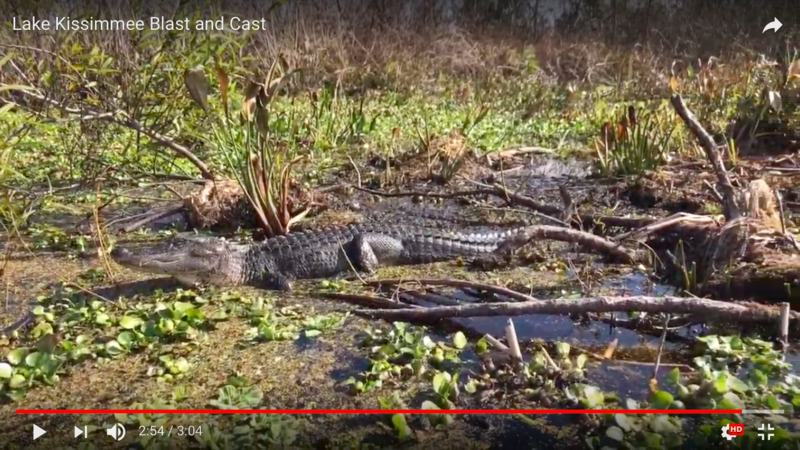 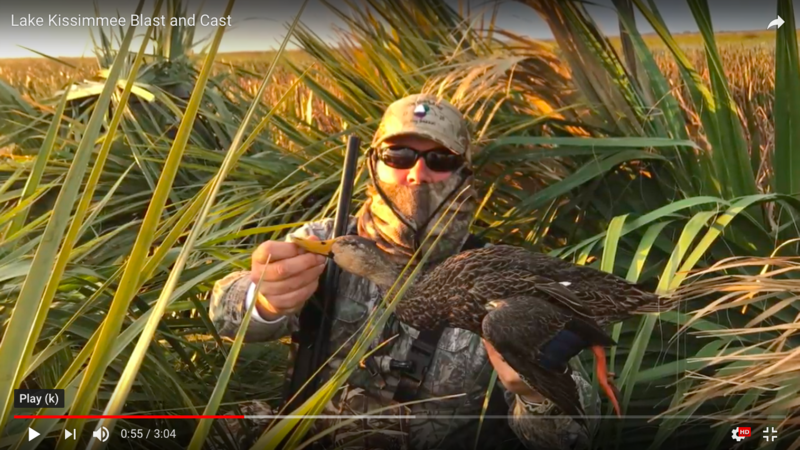 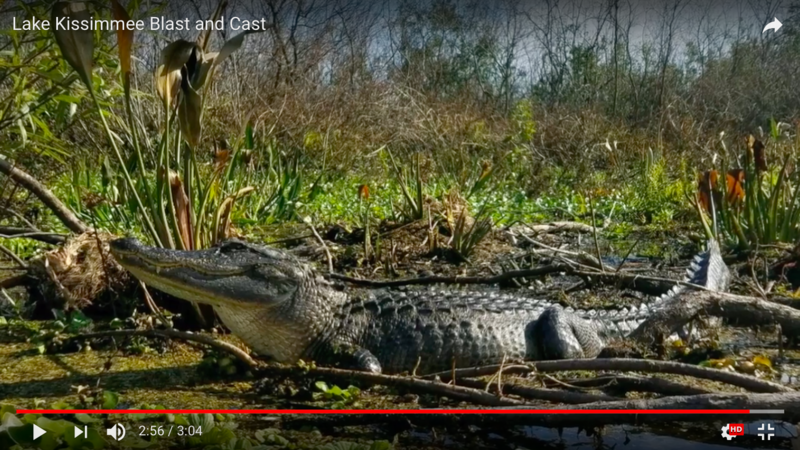 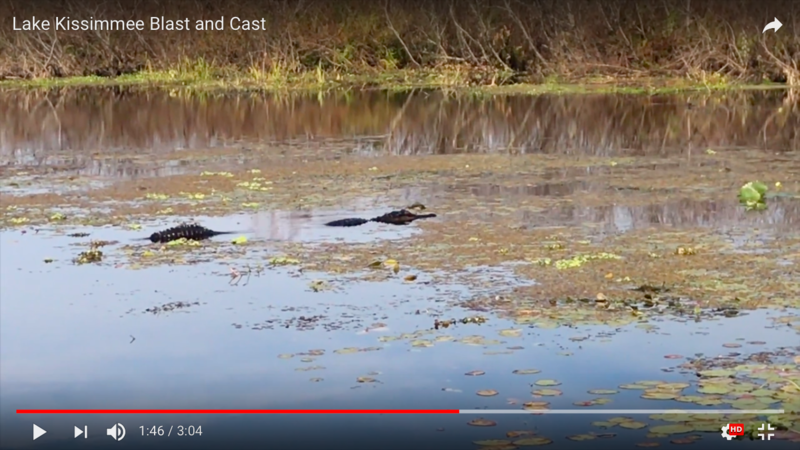 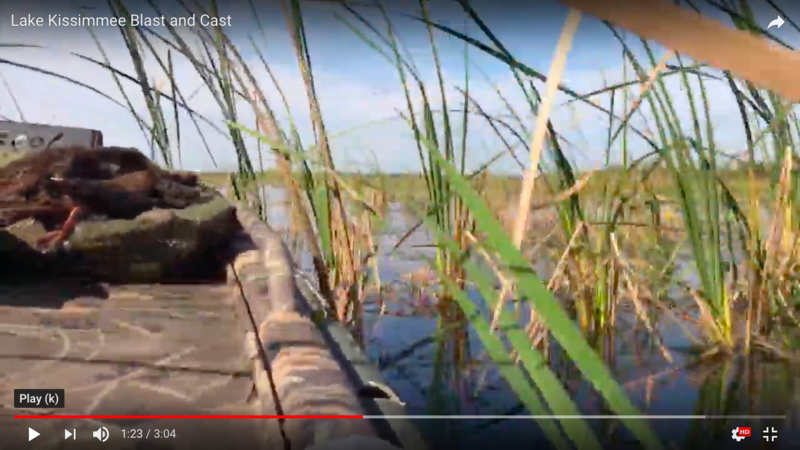 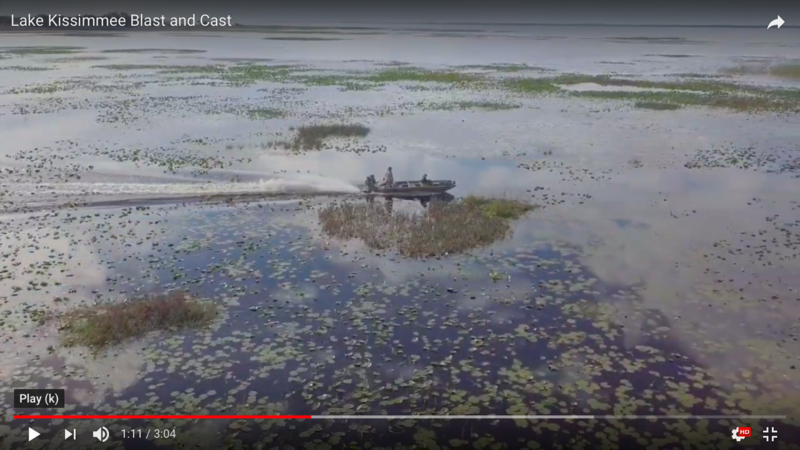 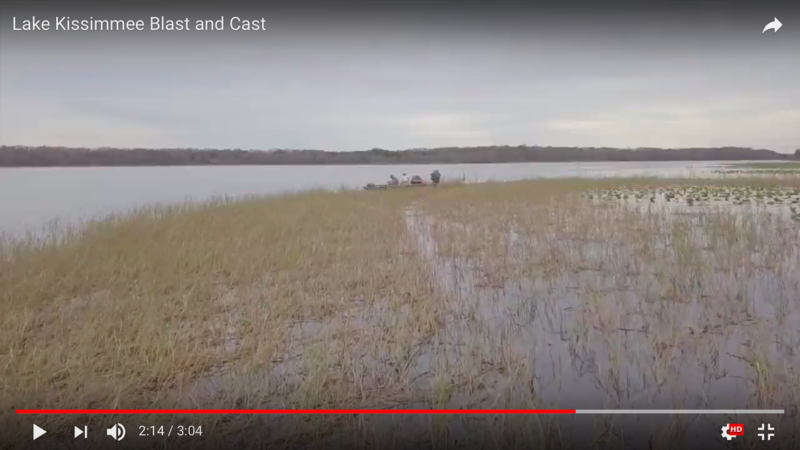 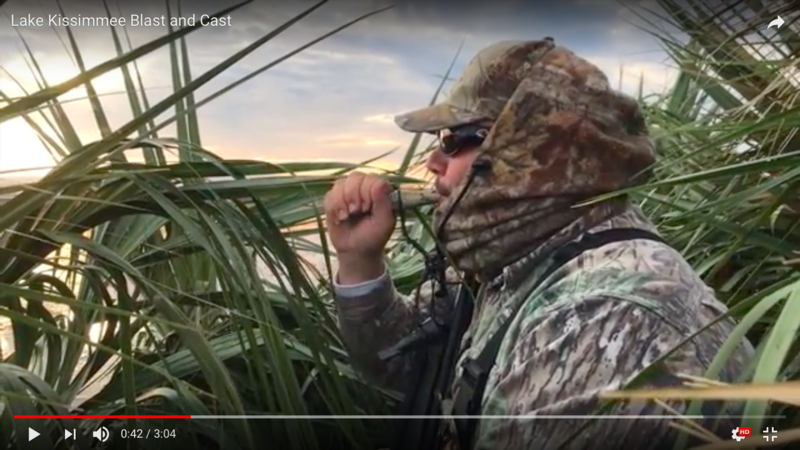 Traversing Florida's vast and seldom seen "Forgotten Coast," the expedition encounters stunning and rare wildlife including black bears, manatees, alligators, ancient river fish, and endangered woodpeckers - all living within a fragile wildlife corridor stretching from the Everglades to the Florida-Alabama border. 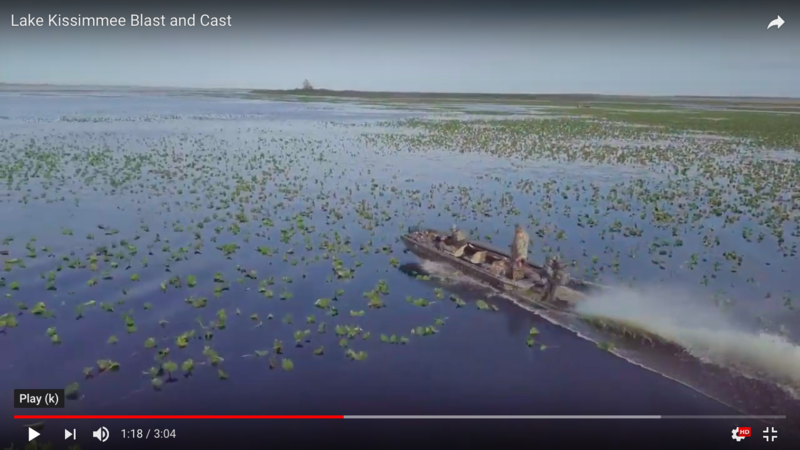 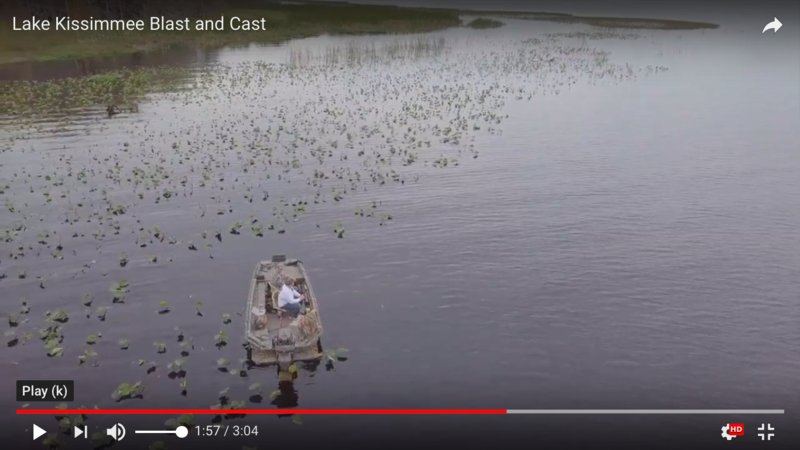 Winner of the Suncoast Emmy for documentary in 2016, The Forgotten Coast: Return to Wild Florida is slated for national broadcast on PBS in 2017. 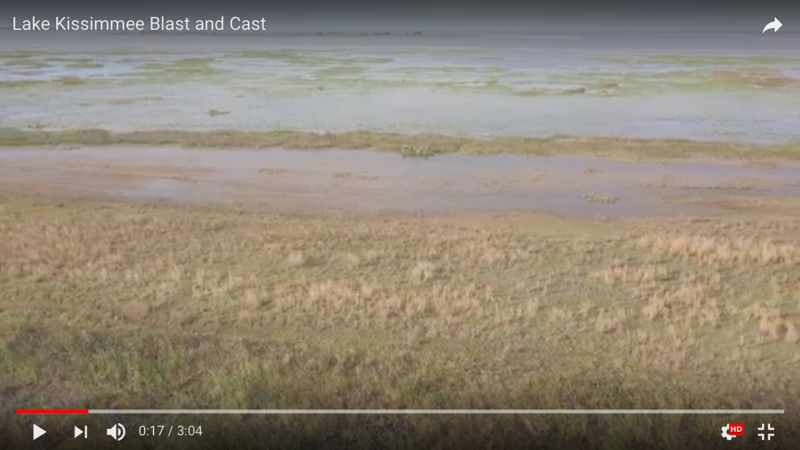 THE FORGOTTEN COAST - OFFICIAL TRAILER from Grizzly Creek Films on Vimeo. 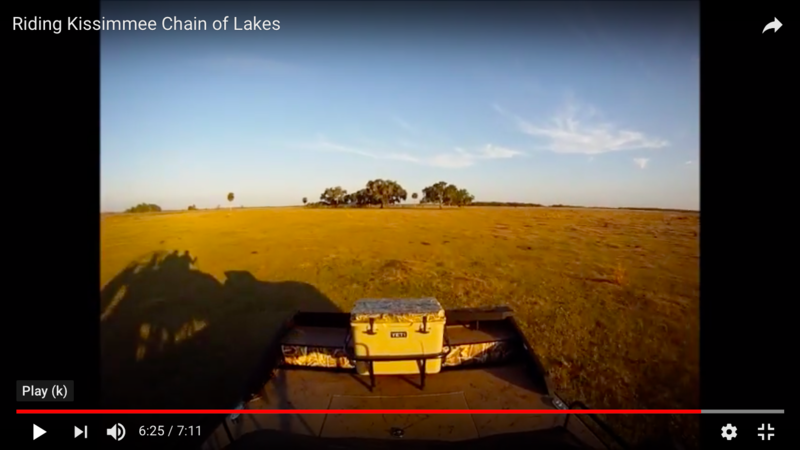 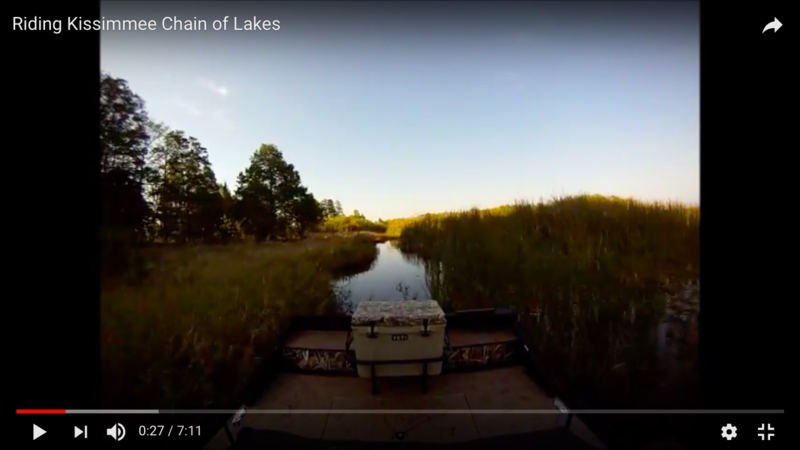 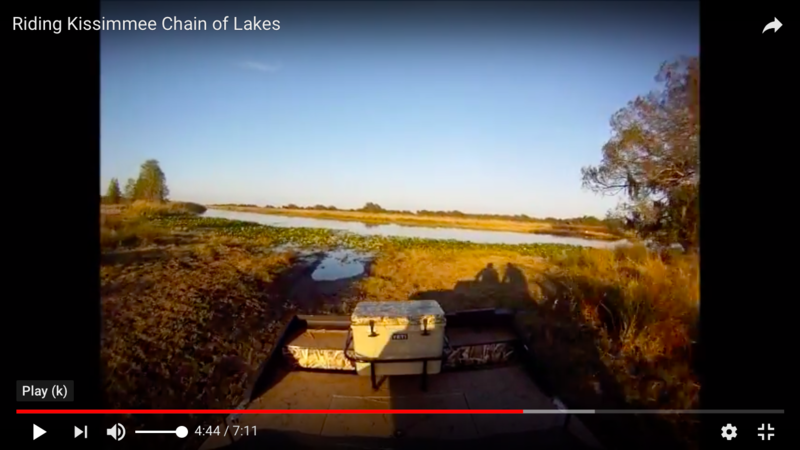 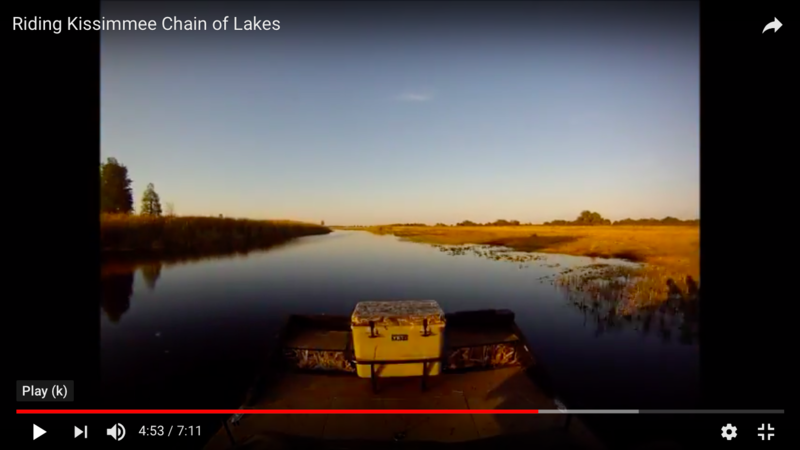 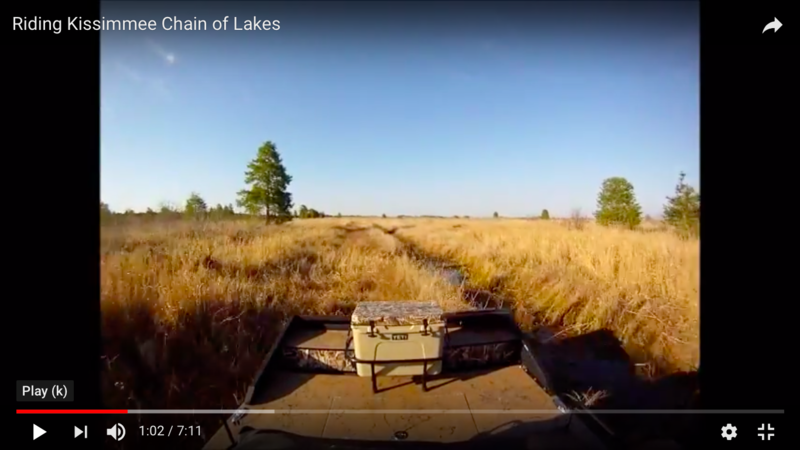 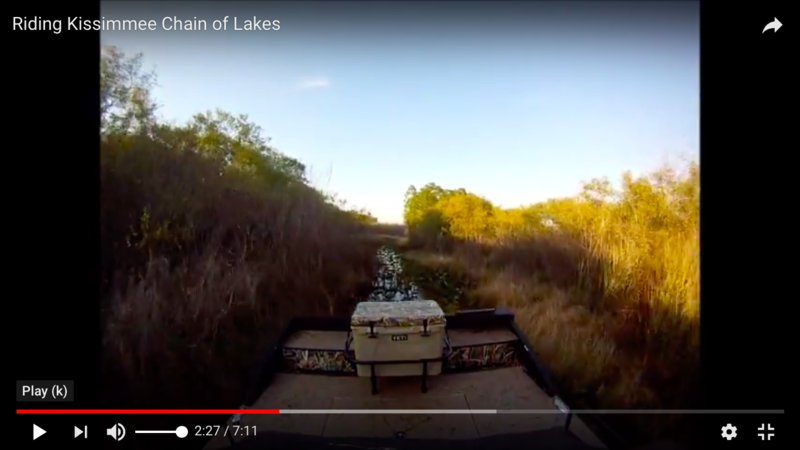 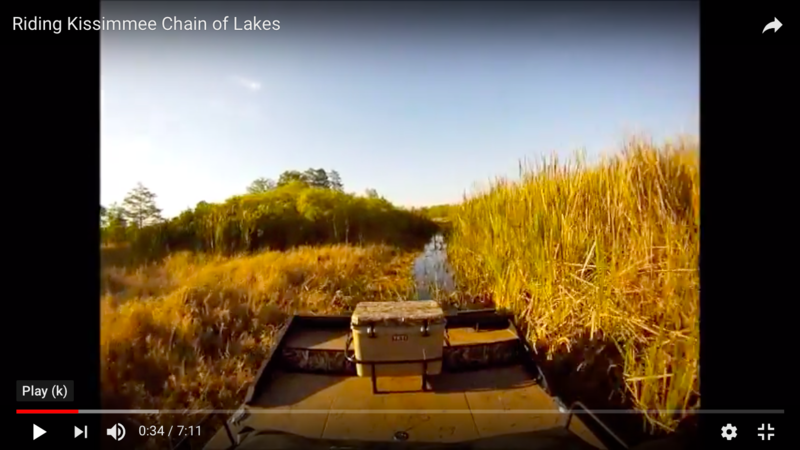 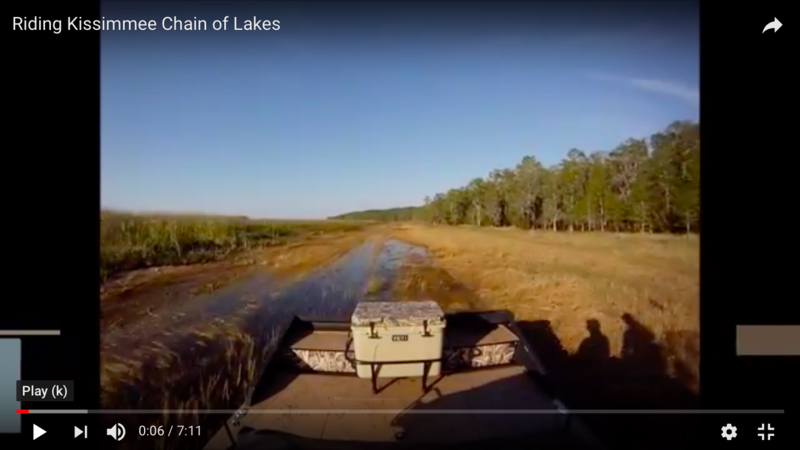 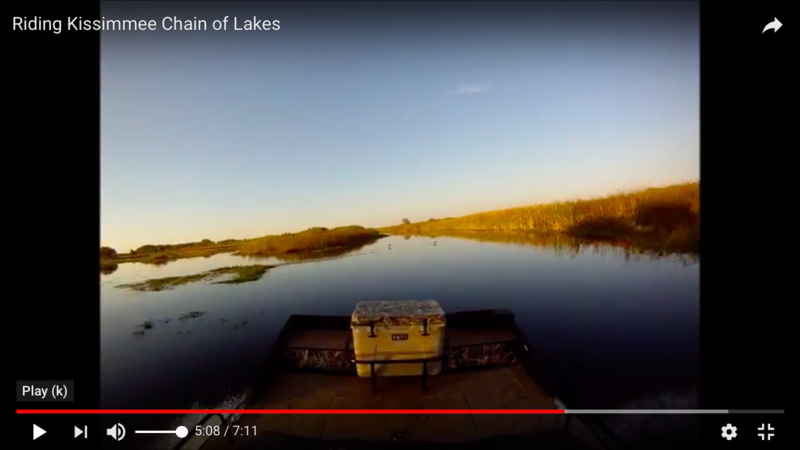 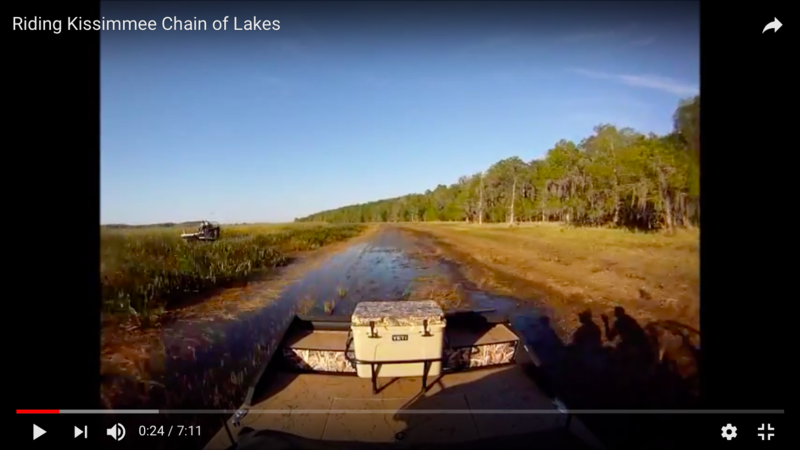 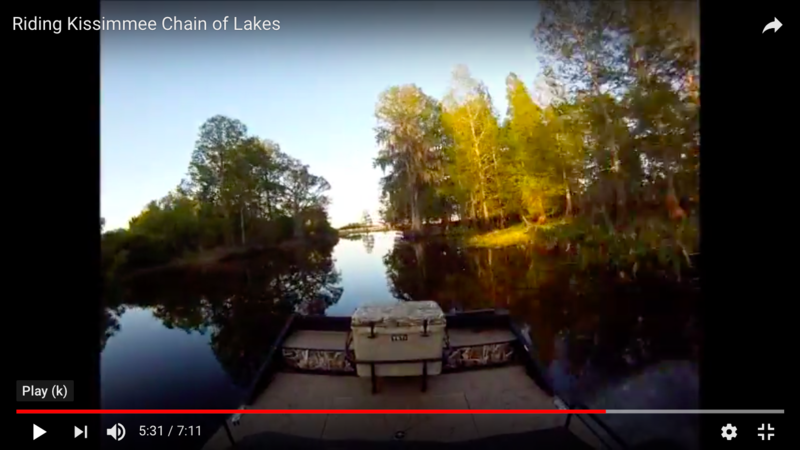 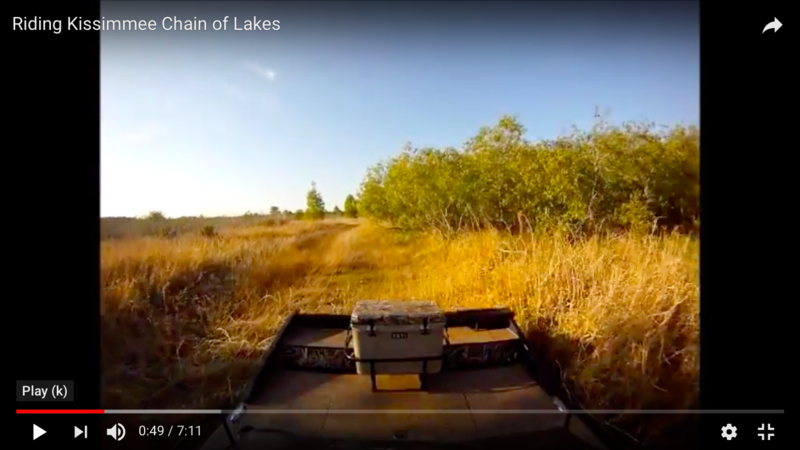 The FLW Tour visited Florida in March to catch big bass on the Harris Chain of Lakes. 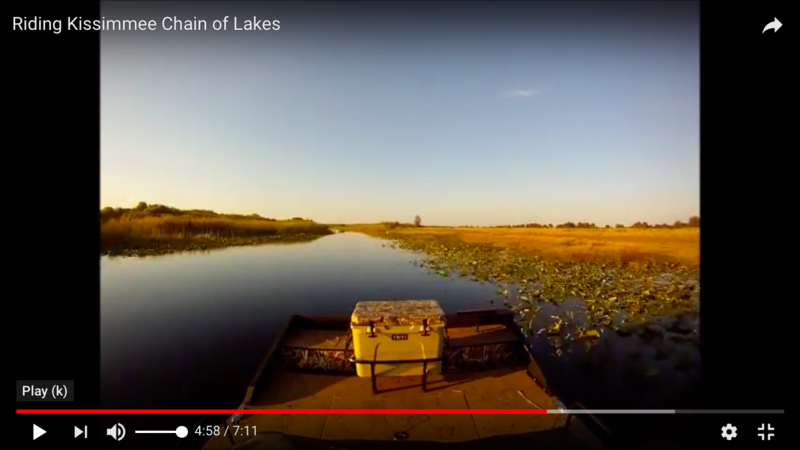 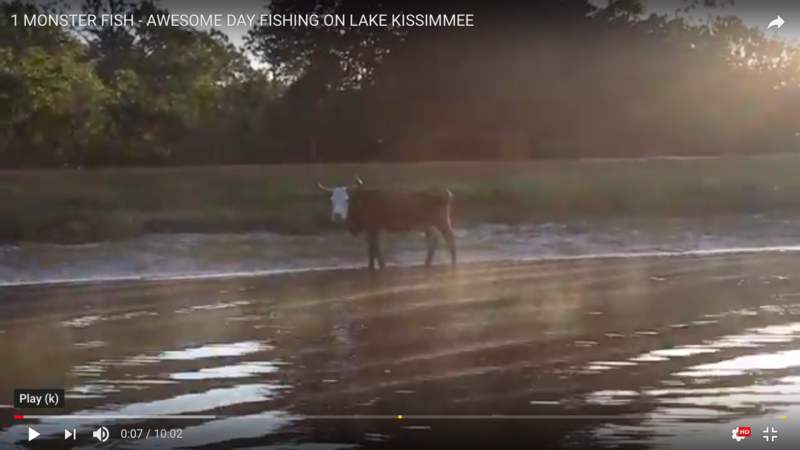 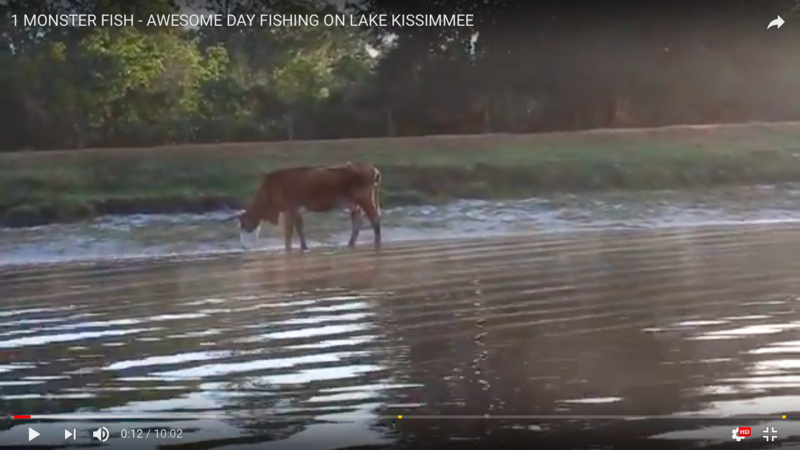 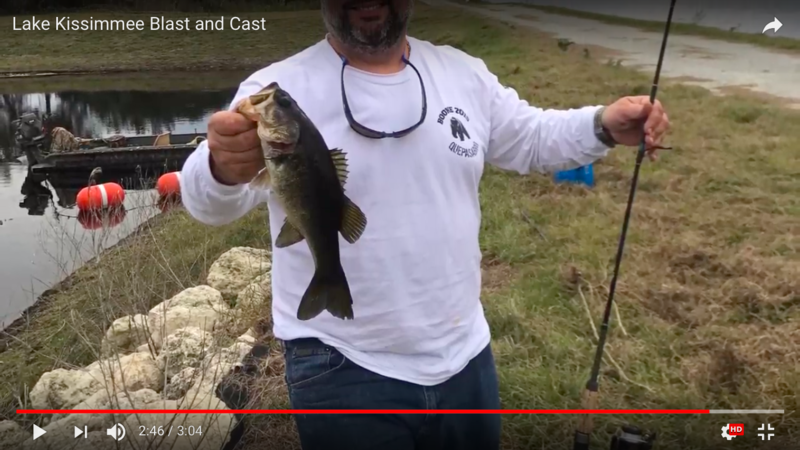 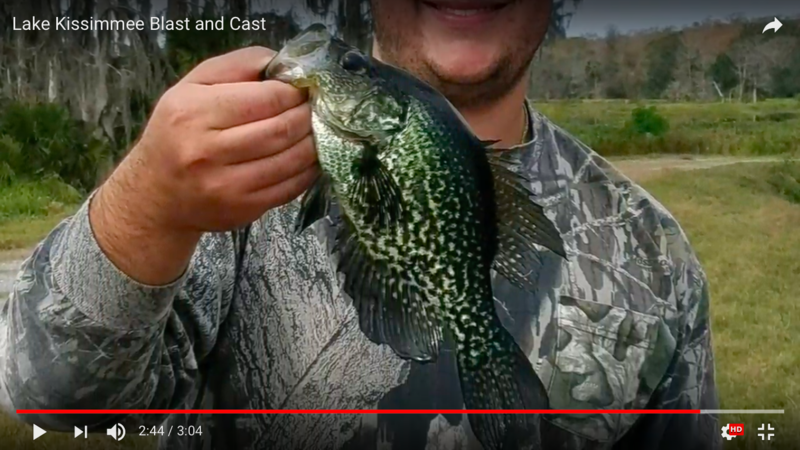 Subscribe for more great fishing content.